Welcome to the 37th Photo Contest Submissions Thread! Use this thread for the submission of One Photo relating to the theme. Submissions end on the 15th of April at midnight. Any photos entered after this time will be null and void. 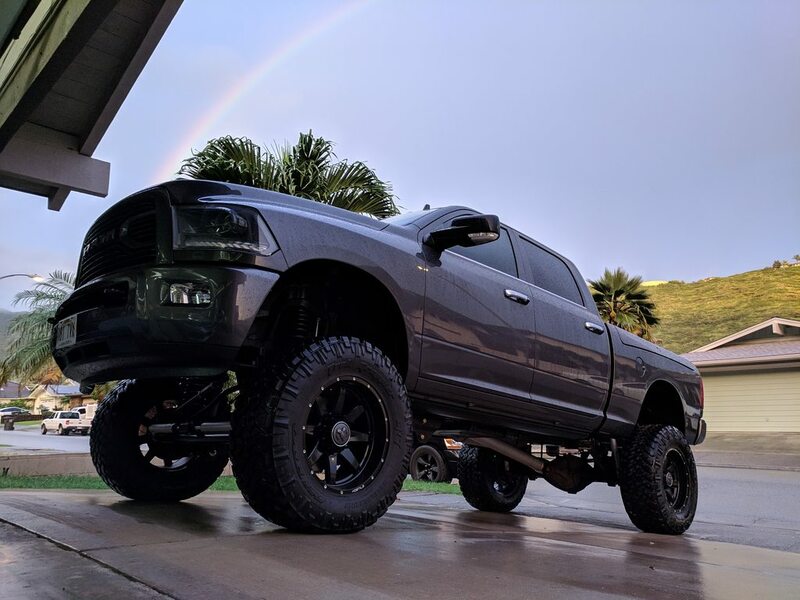 Show us your best rainy day Ram pics! Please read and understand the photo contest rules and the theme before you submit your photo. If your photo is disqualified you will have to wait for the next contest for anymore submissions. No replacement allowed after submit your photo! New to RamForumZ? Introduce yourself in the NEWBIE CHECKIN! Need help? PM me or leave a message on my PROFILE PAGE! Enjoy RamForumZ? Support your forum and become a SITE SUPPORTER today! Like a member's post? Let 'em know and add some REP POINTS! Please be sure you understand the Ram ForumZ RULES! Who Dat Nation Super Bowl XLIV Champions - Geaux Saints!!! Wow, zero rainy day pics? No contest this month? The Sunshine State has been true to it's name so far this month. We may get some water next week, but it may stay north of Los Angeles & chances are it will only be 1/3 of an inch. Okay, I'll jump in the mix here. It had rained pretty hard this night before. But by the time I got out there and took my picture, things were drying up. Last edited by Tred; 04-13-2019 at 11:54 PM. Thanks Tred. That's just a beautiful truck, rainy day or not! Plenty last night coming back from St Louis, but I had a bed full of Ikea furniture and got stuck in traffic so none from last night.